Following in the footsteps of founder Saint John Baptist de La Salle, the first De La Salle Christian Brothers first arrived in North America in the early 1800s and established the first permanent Lasallian school in Montreal, Canada, in 1837. In 1842, John McMullin became the first American De La Salle Brother. He founded Calvert Hall in Baltimore, Maryland, in 1845, which became the first permanent Lasallian school in the United States and continues to be administered by the Brothers today as Calvert Hall College High School. 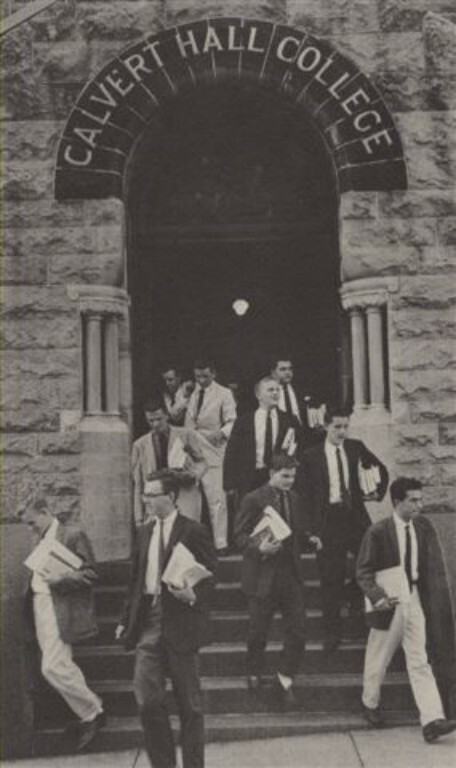 For more than a century-and-a-half, the Lasallian educational mission has spread throughout the United States and Canada with the establishment of schools, ministries, and services that have adapted to the changing needs of the times over the years as it continues to provide a human and Christian education to the young, especially the poor. 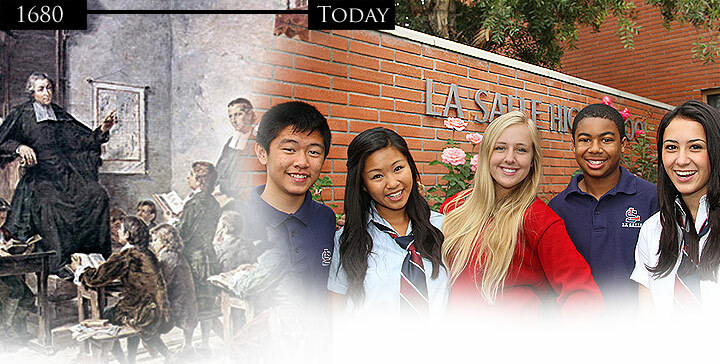 For a unique and in-depth look at the life of Saint John Baptist de La Salle—Founder of the Brothers of the Christian Schools—please visit the In the Footsteps of De La Salle website.